If you look up on a cloudy day, you’ll see a whole new surprising world above you – the world of clouds! The Book of Clouds is an introduction to this world – and the guide you’ll want by your side to help you understand it. A mix of dreamy fantasy and scientific fact, this is the perfect gift for any child with their head stuck in the clouds – and for anyone who has ever wondered what’s up there in the skies above. This book is ideal for children to use as a starting point for their own imaginative creative play. 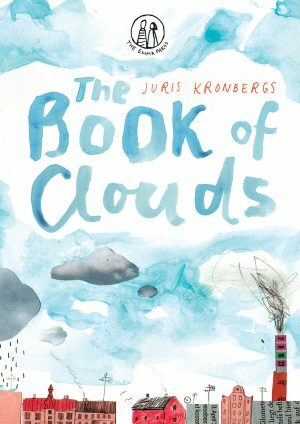 It is full of playful poems, inspiring, anarchic illustrations, and guides to all of the different aspects of clouds that you could want to know about. With 25 poems and many full-page illustrations that use watercolour and collage, you won’t be able to pick The Book of Clouds up without wanting to immediately start making your own cloud diary. So The Book of Clouds comes with 9 pages for your own notes and sketches at the end – let it truly become YOUR book of clouds! 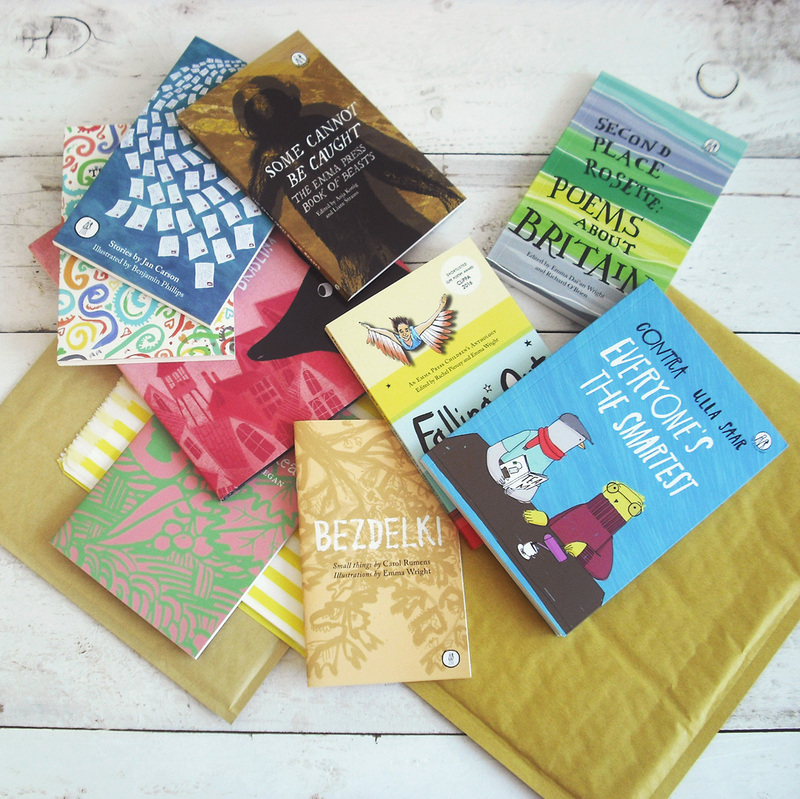 Supported by Latvian Writers’ Union (Latvijas Rakstnieku Savienība) and Ministry of Culture of the Republic of Latvia. Originally published as Mākoņu grāmata by Liels un mazs in 2010. Juris Kronbergs is a poet and translator. He was born in Sweden in 1946, to a family of Latvian artists. He studied Literature, Science, Nordic and Baltic languages at the University of Stockholm, and the Theory of Translation and 20th-century Poetry at the University of Cambridge, England. He has worked as a radio journalist, interpreter, diplomat and lecturer, and he has published sixteen poetry collections and sixty books of translations. Anete Melece was born in 1983. She is a Latvian illustrator and animation filmmaker based in Zürich, Switzerland. She studied visual communication at the Art Academy of Latvia and animation at Lucerne University of Applied Sciences and Art. Her animated shorts have been screened at film festivals all around the world and has received numerous awards, including the Swiss Film Award for Best Animation in 2014 for ‘The Kiosk’. Richard O’Brien is a poet, playwright, translator and academic. 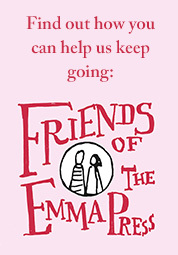 His pamphlets include The Emmores (Emma Press, 2014) and A Bloody Mess (Valley Press, 2015). His work has featured in Oxford Poetry, Poetry London and The Salt Book of Younger Poets. He also writes for children: his first children’s play – an adaptation of The Selfish Giant – was produced at the Arcola Theatre in 2016. 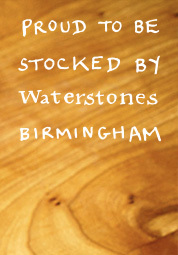 He is a Teaching Fellow in Creative Writing at the University of Birmingham. In 2017, he won an Eric Gregory Award.